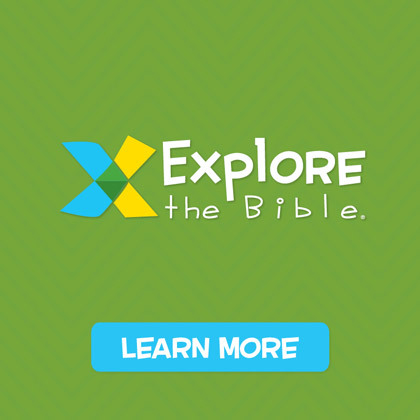 Ready to take your church’s Big Apple Adventure to the next level? Now you can combine the fun of CentriKid Camps with the excitement of Big Apple Adventure! Use our brand new Big Apple Adventure edition of the official OMC game at your FAMILY NIGHT, your VBS KICK-OFF, or as part of RECREATION! OMC stands for Organized Mass Chaos, and it’s the signature game of CentriKid Camps! Everyone works to complete different task cards, but all at the same time. So, it’s organized, but it feels like complete chaos. Just for VBS, we’ve created additional task cards that relate specifically to Big Apple Adventure. Combine these with normal task cards from the official game to make OMC bigger and better than ever! We’ve included instructions, a supply list, decorating ideas, and 24 new, unique OMC task cards. Just print off several copies of these cards and combine them with your official OMC game cards. Don’t have the OMC game? 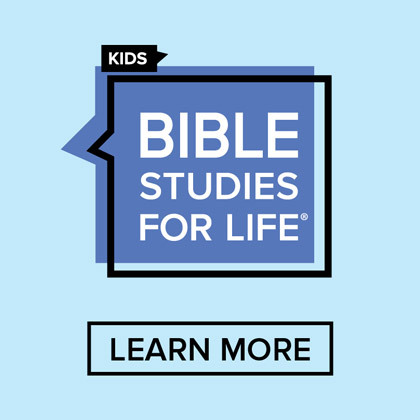 Order a copy for your church online, at lifeway.com or pick one up at your local LifeWay Christian Store. Questions? 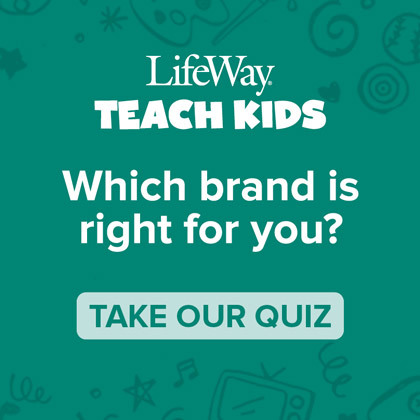 Email centrikid@lifeway.com or post your questions in the comments and we’ll do our best to answer them! We always love to see your OMC pictures, so email them to centrikid@lifeway.com or post them on our facebook page. 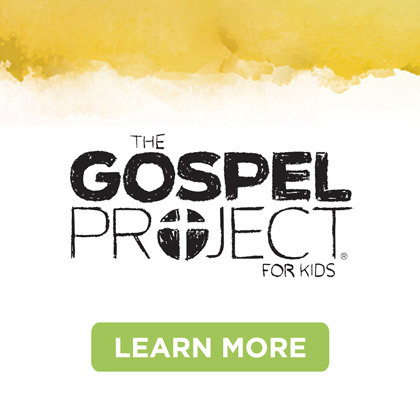 Come experience the real OMC at camp this summer – check us out at lifeway.com/centrikid. 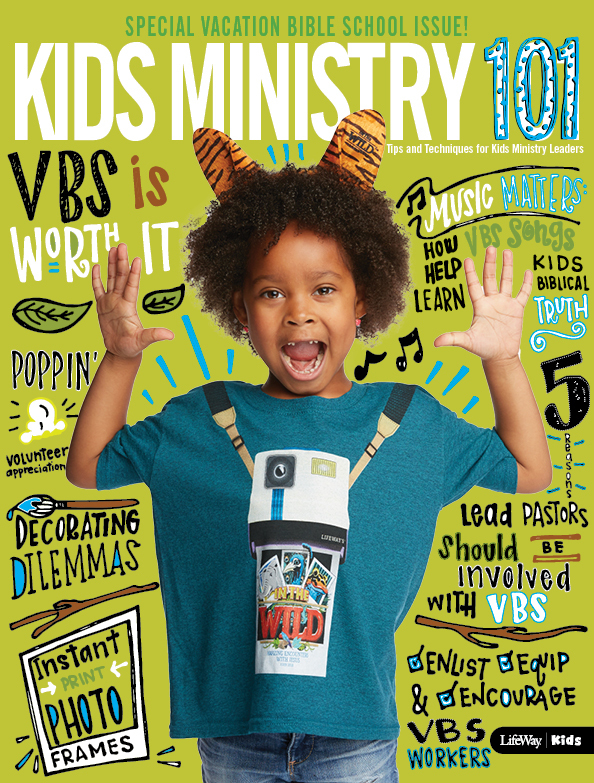 AND – don’t forget to enter our giveaway to win free VBS for your church!! Details here. We’re back from New York!